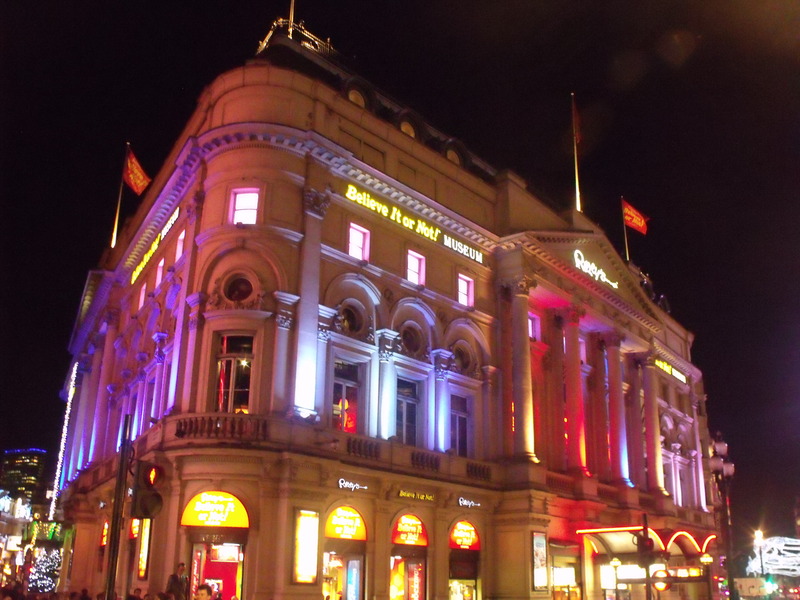 This news came a little too late for us to include in the 2018 London Annual, but Ripley’s Believe it or Not in Piccadilly Circus has closed permanently. Though a note on their website says they are looking to relocate the collection. I’ve never been a fan of this attraction, it was showing it’s age and made it onto our list of tourist traps to avoid. After many years at Piccadilly Circus, we are relocating our Ripley’s Believe It or Not! Odditorium. We want to thank the community and guests who have made our stay here in memorable. Our Ripley’s Piccadilly location is permanently closed while we actively search for a new location. We do not have a reopening date, but we look forward to opening a new attraction in London in the near future. Ripley Entertainment Inc. has over 100 attractions around the world and we hope to see you at one of our other locations. For more information, please visit www.ripleys.com/attractions. I suspect what’s really going on here is the building is substantially more valuable than the income the ‘museum’ brings in. I bet it will be turned into a hotel like the Trocadero was planned to be. Did you ever go here? Will you miss it? Let us know in the comments.